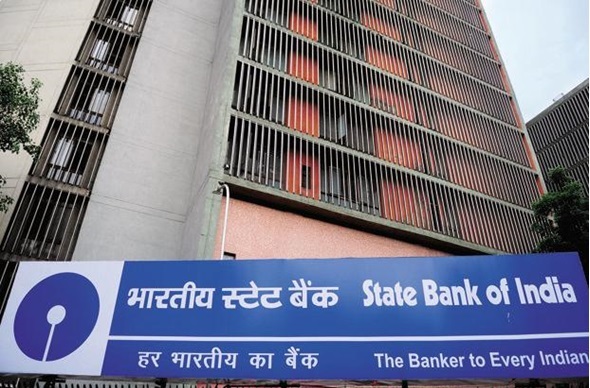 State Bank of India (SBI) - the India’s biggest bank has reportedly reduced the charges for the Real Time Gross Settlements (RTGS) & National Electronics Fund Transfer (NEFT). According to the official statement, the bank has reduced a whopping 75% charge. The move will be in effect from 15th July onwards across the country. The revised charges will be applicable on the transactions which are done over SBI’s mobile app and Internet banking. SBI used to charge Rs 2 for every online transfer of Rs 10,000 done through NEFT portal over mobile app and desktop. Now with effect with the latest decision, the charge will get revised to just Re 1, the GST i.e. Goods and Service Tax will apply to the charges now. The State Bank of India has also reduced the charges for the fund transfers amounting to between Rs 2 lakhs INR to Rs 5 lakhs INR done over its RTGS portal. Speaking of the development, the Managing Director of State Bank of India Mr R Kumar said that the move is focused on promoting digitalization in the country; the bank is also focused on improving its operations. With digitalization, the bank can extend extra benefits to customers and hence it can also reduce the turnaround time. He further added that the bank supports Government of India’s vision for a digital economy; hence it is a strategic move. The reduction in the charges will promote the user to rely on and trust our NEFT and RTGS services. Recently, the State Bank of India had also renounced the IMPS i.e. Immediate Payment Service charges for a fund transfer of up to Rs 1,000. Immediate Payment Service is a money transfer tool provided by the SBI which can be used to carry immediate fund transfers through mobile applications or net banking.